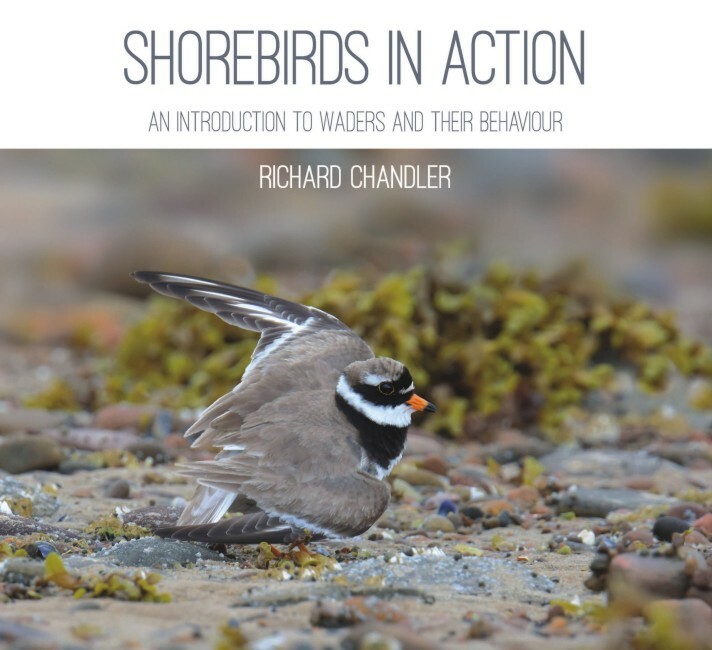 Richard talks about his new book Shorebirds in Action at Rutland Bird Fair 2017. 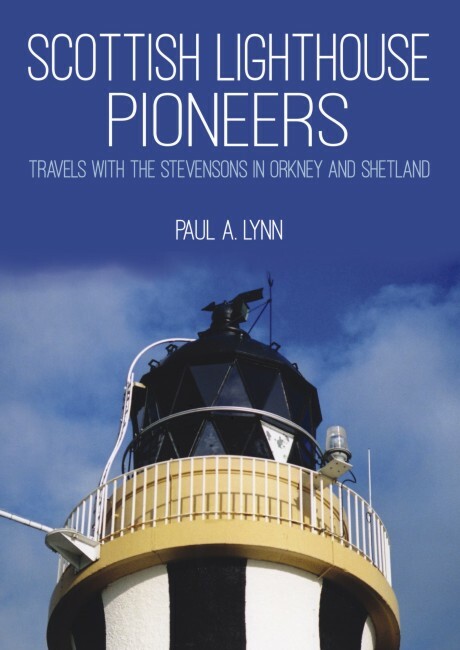 Signed copies will be available. Our author David Collin, who has appeared on BBC Reporting Scotland, BBC Radio Scotland, was on the island the day of the murder and also a witness in the High Court trial that followed. 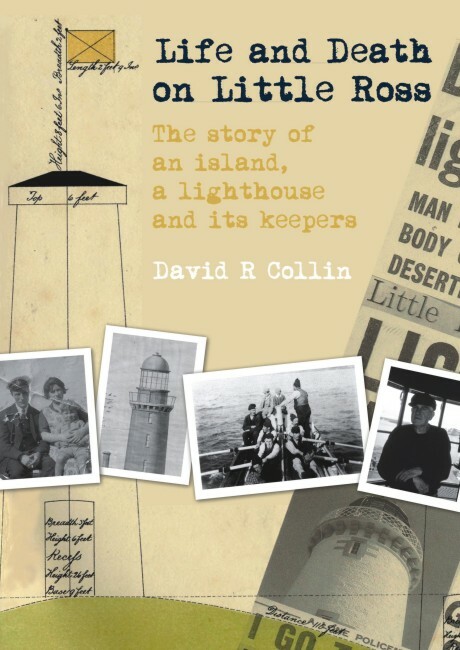 David’s new book, Life and Death on Little Ross, which will be out in October, reveals the truth of what happened that day on Little Ross and he also tells the history and life of the island. 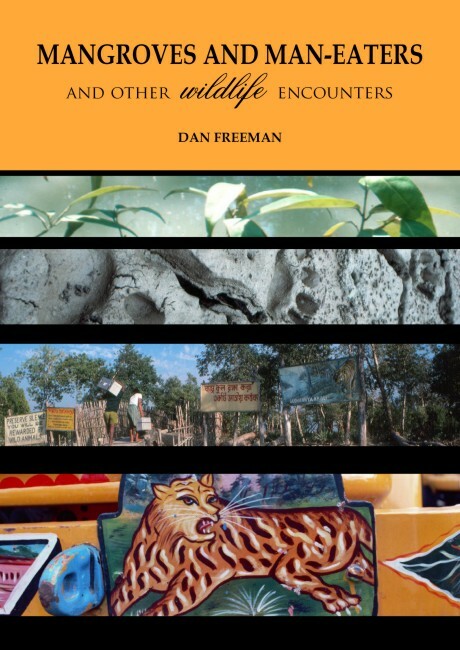 Author Dan Freeman was a guest this morning on BCfm Silversound.Listen to his interview with Lucienne Boyce here. You'll find it on the 07/10/16 10am listing and the interview start from 16.45mins in.